Are you ready to make your own clothing line? What if I said that every designer, boutique owner, or fashion entrepreneur who wants to break into the fashion industry has faced the same problem? Better yet, what if I showed you how to leverage the manufacturing process by making it as simple as possible? 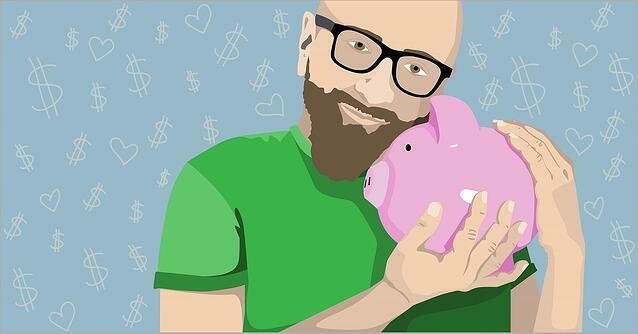 Let’s start by talking about money. 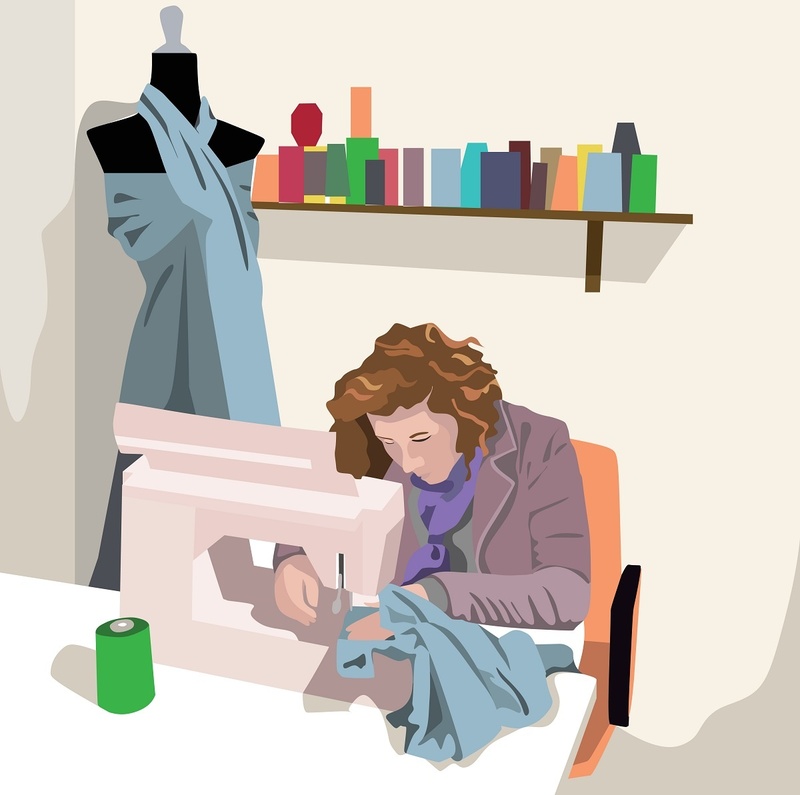 Will you be able to finance the costs to produce your own private label clothing line? That's why before you commit to go into production you will need a hard and set budget and a tested market need. You don’t want to end up investing money if your clothing line will not sell to your niche and make a profit. Business have failed just because they went into production when they still weren't ready. MakersValley will let you access highly experienced Italian factories, from anywhere across the globe, to create unique products at a fair and transparent price, with low minimum orders. We try to make the process as simple as possible for you; thats why after you pay your invoices on our Platform, we take care of paying all of the factories and vendors in the entire supply chain for you, allowing you to focus 100% on your business. Our pricing will vary depending on the design you want produce and on the materials, but our cost per unit is always broken down with all setup costs built in (labor for cutting and sewing, fabric, accessories, trims, printing, labels, etc. ), this way it will be easier for you to set your retail price. By creating your own private label clothing line through MakersValley, you'll also enjoy higher profit margins since you will be paying the actual Italian manufacturer cost with no added markups or wholesale middlemen. This also makes your customers happy since they will be getting a high quality product that lasts. Choosing the right manufacturing partner for your boutique or clothing line is a critical decision and an essential piece of your business. You should take your time when choosing a manufacturer, since they will be responsible for creating your collection. It's a make it or break it decision. That's why MakersValley offers the opportunity to create your own unique collection, not only by connecting you with high-end Italian manufacturers, but by giving you personalized guidance throughout the entire production process, from the moment you contact us until the end of production when your garments arrive at your doorstep. We handle all of the communication between you and the manufacturer, that way you will be able to focus designing and managing your business. Plus, with MakersValley you won't have to worry about searching for a manufacturer because as part of our services, we match each one of your garment designs directly with the factory best suited to create it. This means that we use the information you provide us about your project to find a manufacturer that has been producing your product for decades and wants to work with you. You may end up working with different manufacturers through MakersValley, but we have ongoing relationships with each and every one of the 150+ artisans in our network, and will make sure that each piece your partners create matches ours and your high standards and project requirements. You may be familiar with this term because most clothing manufacturers require a minimum order quantity (MOQ). A MOQ are not helpful to startup designers who lack the funds for risky high minimum order quantities. At MakersValley, we aim to help designers and entrepreneurs grow in the fashion industry, which is why we give them the opportunity to create their private label with no minimum order quantities for cut & sew. With MakersValley you can start your collection by producing a small batch; this way you won’t invest your money in a product that won’t sell or grow your profits. Plus, no minimum orders means that you can sell your private label at a fair price since you won't be embarking on a journey with a risky, untested product. This will also expand your opportunities to develop and test out new ideas before making them boutique staples. Choosing the wrong fabric for your design could hurt your entire collection, so don't rush your selection. 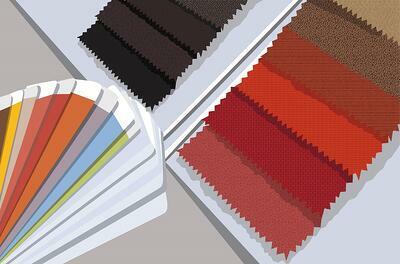 How do you choose the right fabric for your clothing design? It might be an overwhelming task if you're not familiar with the difference between fabrics. There are a LOT of options out there. If you're not a fabric guru, don't worry, MakersValley can help you. With us, you don't need to know the exact fabric, but at least have an idea of the fabric you want; and we will take care of the rest. 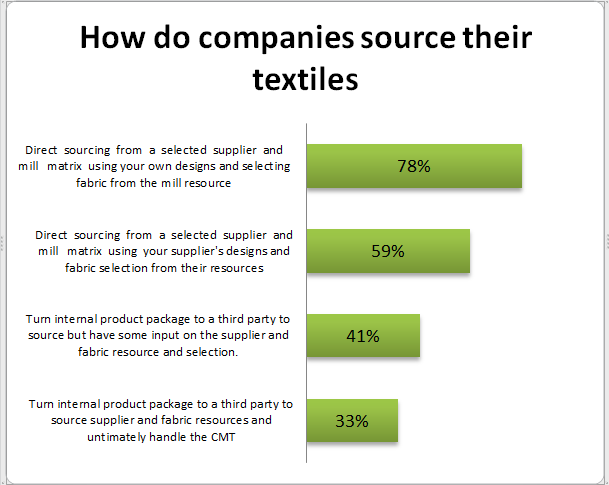 How do we source fabrics at MakersValley? The factory will need a physical fabric sample (a swatch) of the fabric you would like them to source for you. The Italian factory will do their best to source the closest available fabric. 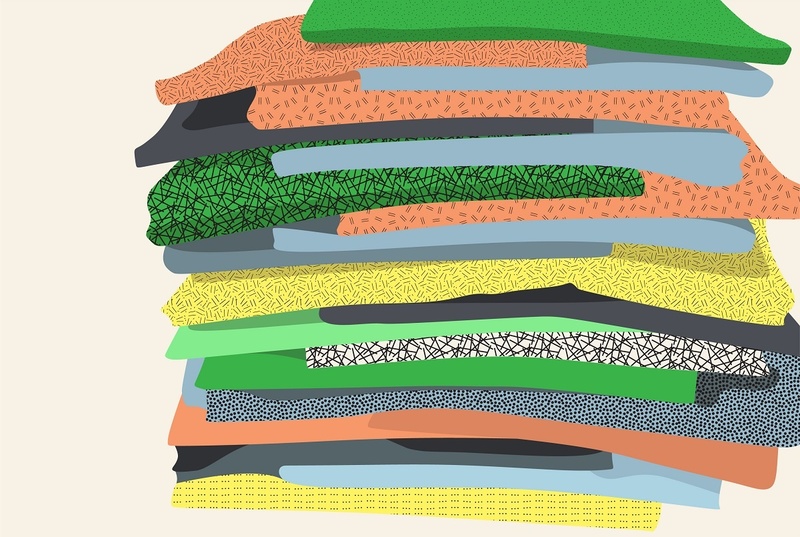 In some cases, the factory will make you a swatch book of fabrics that are the closest match to your sample. The factory will not start sourcing the fabric until they have clear instructions about the fabric you are looking for and a fabric sample from you in their hands. If you aren't quite sure about the fabric you need, don't worry - our MV Showroom plan includes fabric sourcing. First, you'll need to send us a garment sample, pattern, or tech pack, and the factory will pick the best fabric for your design. Along with your first garment sample, we will mail you a fabric swatch book with several options that you can touch and choose from for production.